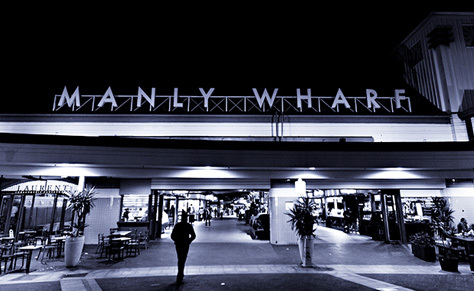 Manly Wharf appointed iiWorks to develop and design this website. Enjoy stunning harbour views from our beautiful waterfront restaurants. Explore our famous beaches, shopping boutiques and eateries all within walking distance from Manly Wharf.. Come visit all that Manly has to offer today!